When I was young, my Grandmother would make taramosalata (tah-rah-moh-sah-LAH-tah) in an old wooden mortar called a gouthi (goo-THEE). She would pound the roe thoroughly with a large wooden pestle to break the eggs down and allow their flavor to blend with the other ingredients. Add tarama and onion to a food processor or blender and mix for approximately a minute or until well blended. Discover Greek Recipes That Even Kid Chefs Can Make! 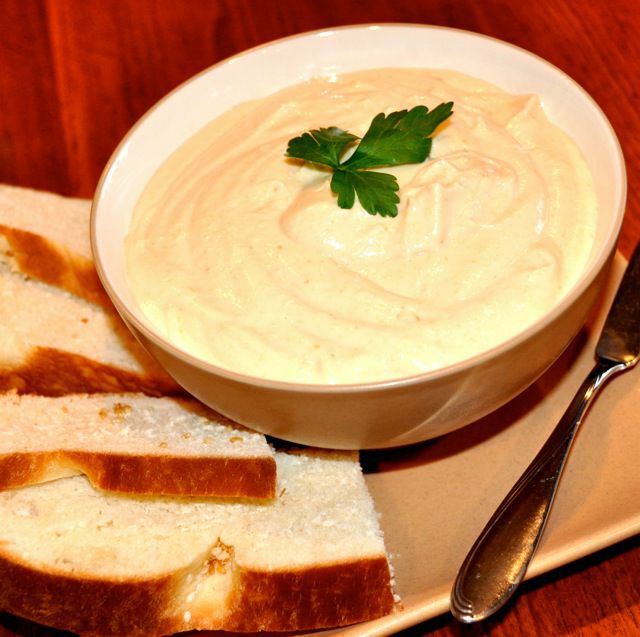 Tzatziki Sauce That's Dairy-Free? the Recipe Is Calling Your Name!